Loving Moore: Happy Birthday, Paget Brewster! 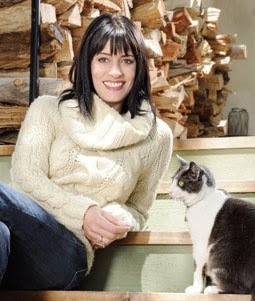 Paget Brewster, former star of "Criminal Minds" turns 45 today. episode "200." Dare we hope for more?